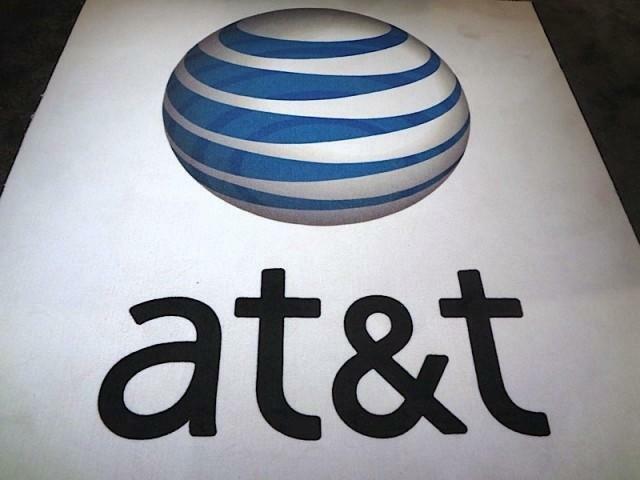 AT&T announced on Friday that it will introduce new plans for its prepaid GoPhone brand starting on June 21. The new options include a $60 monthly option that includes 2GB of data and unlimited calls and messaging, a $40 monthly plan with 200MB of data, 500 minutes and unlimited text messages and a $25 plan that includes 250 minutes and unlimited messaging. Customers who opt for the $40 plan can add an additional 100MB of data for $5 and customers on the $25 plan can add 50MB for $5. AT&T’s GoPhone plans allow for texts between the United States, Mexico, Canada and 100 additional countries without additional charges, and customers can sign up for the plans with their own smartphone or purchase one without a contract. The prices are cheaper than what’s currently offered. Right now customers will pay $65 for unlimited text, calls and 1GB of data with a smartphone and its other options for feature phones charge $0.01 per 5KB of data used. AT&T will also launch a new Samsung Galaxy Express smartphone at the same time it deploys its new plans. The device is equipped with a 1.5GHz dual-core processor, a 4.5-inch Super AMOLED display, a 5-megapixel camera, a 1.3-megapixel front-facing camera for video chat, 1GB of RAM, 8GB of expandable storage and more.